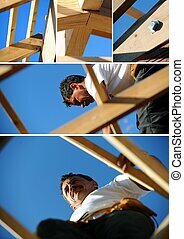 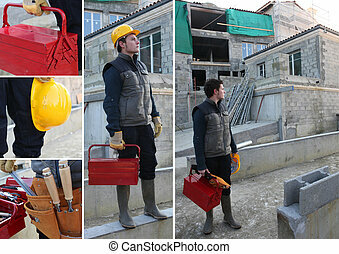 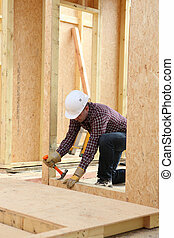 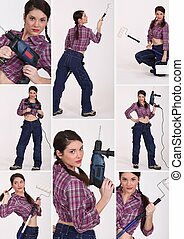 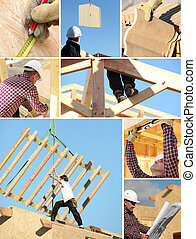 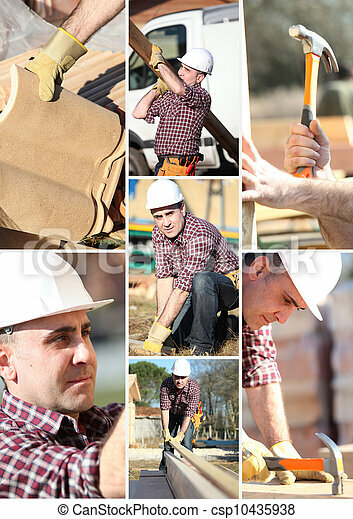 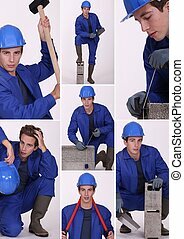 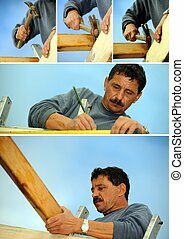 A collage of a construction worker. 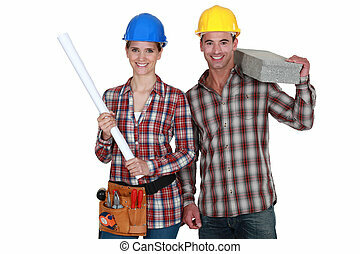 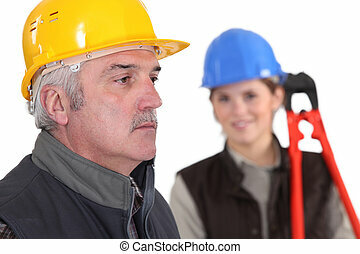 A couple of construction worker. 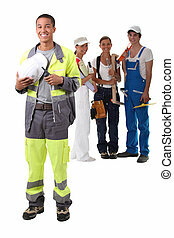 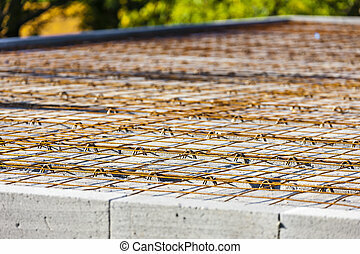 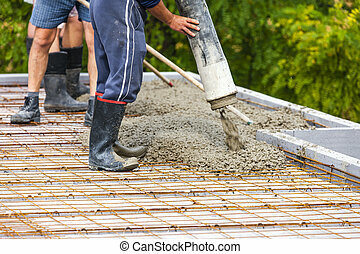 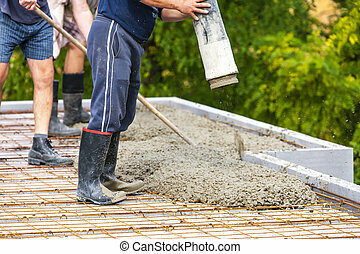 A team of construction worker. 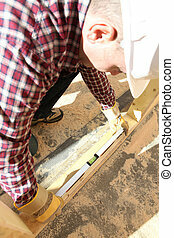 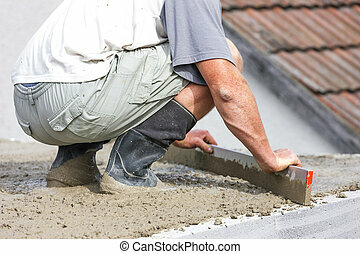 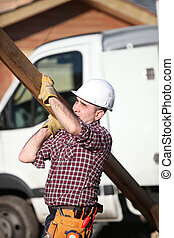 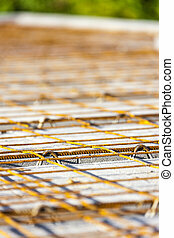 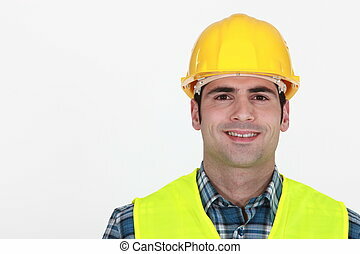 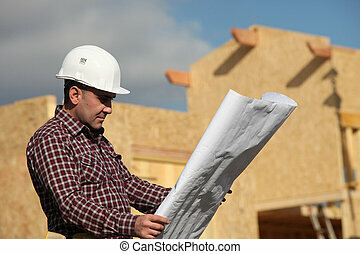 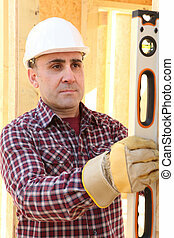 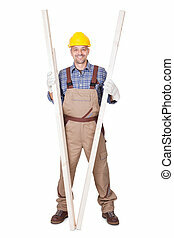 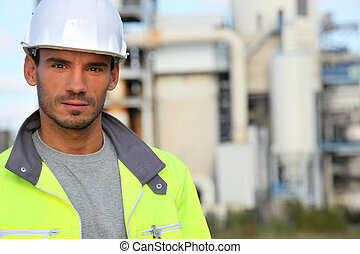 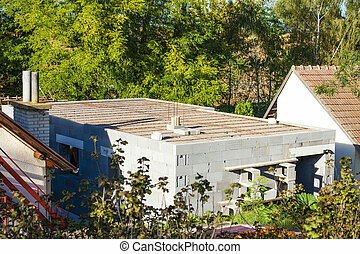 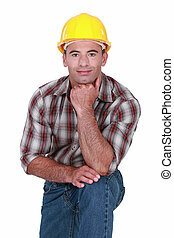 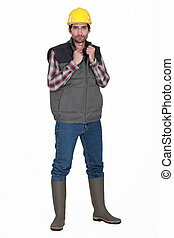 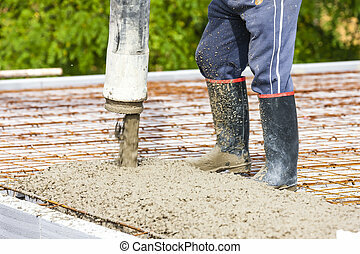 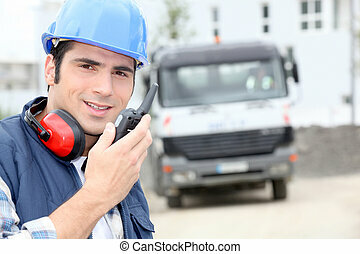 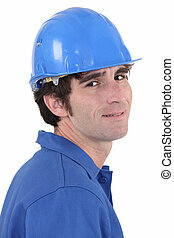 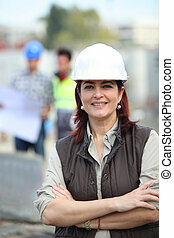 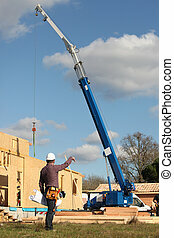 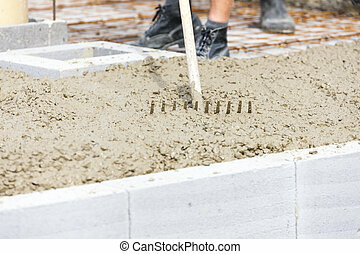 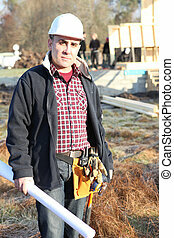 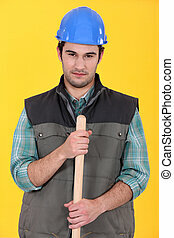 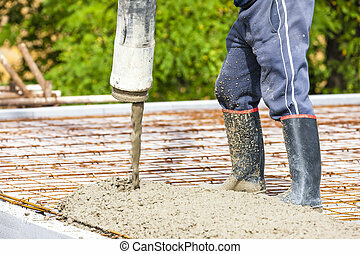 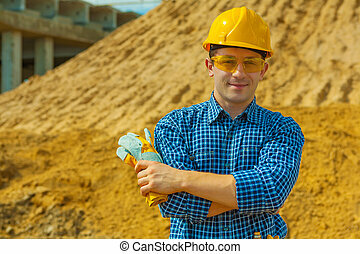 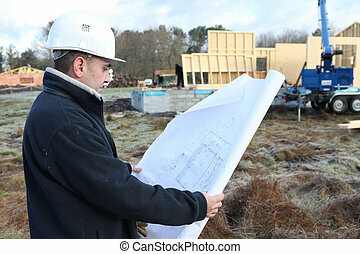 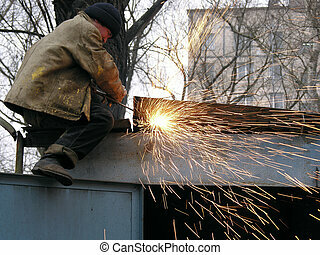 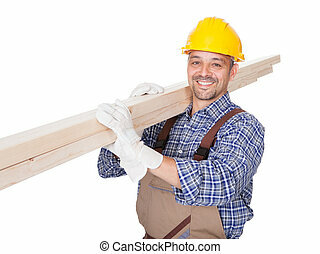 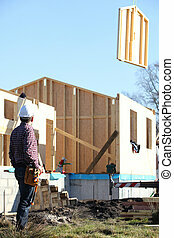 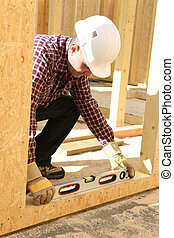 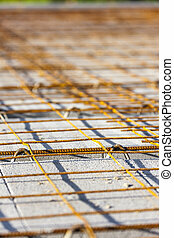 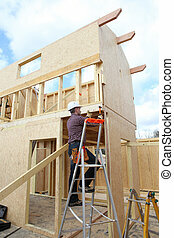 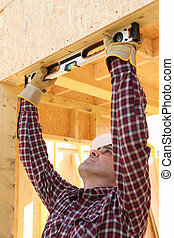 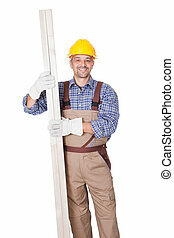 A portrait of construction worker.